The 1m 4 furlongs proved to be too short for him on his first run of the season. However, despite missing the break quite badly he stayed on well to finish a nice 4th. 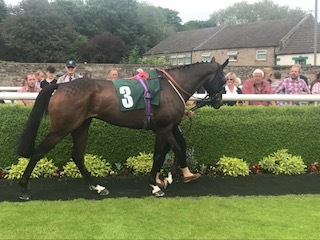 He looked in great shape and it was good to see him finish his race strongly and will be stepped up in trip next time and may also run over hurdles.